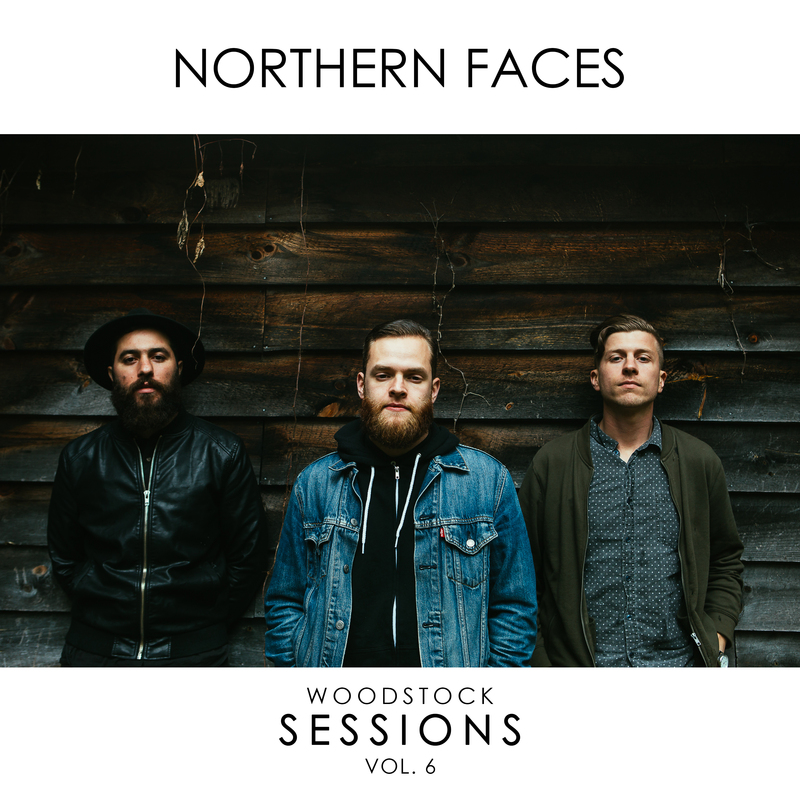 Albany, NY based indie-rock/alternative outfit Northern Faces will release Woodstock Sessions Vol. 6 on August 12. 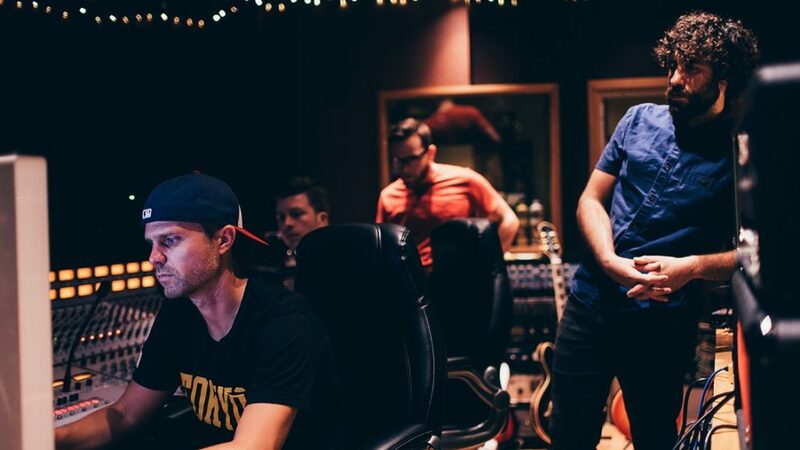 The live album was recorded in Woodstock, NY at Applehead Recording, where the likes of John Mayer, Rachel Yamagata, Band of Horses and Coheed and Cambria have recorded. 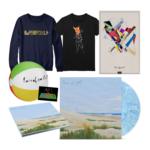 The album tracklisting can be found below and features live performance recordings of songs from their debut full-length, Northern Faces, and Southern Places EP. 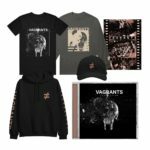 Pre-orders for the live album are available now at northernfaces.merchnow.com. 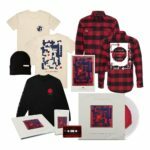 Today, the band is premiering a video that was filmed during the session, which includes an interview and live performances of “Wait, Wait, Wait” and “Stay Away” at youtube.com/equalvision. Previous sessions in the series include Team Sleep, Rich Robinson (Black Crowes), Bad Brains, and Medeski, Martin & Wood with Nels Cline. The unique environment offers attendees to take a rare and an intimate look inside the creative and live performance recording process. 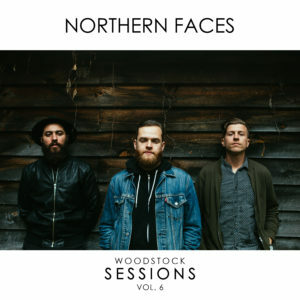 Northern Faces is currently in the studio recording their sophomore full-length, with producer Casey Bates (Portugal. The Man, Gatsby’s American Dream, Fear Before), in Utica, NY at Big Blue North Recording Studio. The new album will be released in 2017 via Equal Vision Records. Northern Faces has received over 5.5 million plays on Spotify and has been featured on the Alternative Top 100, Hot Alternative, Rainy Day and New Music Tuesday Official Spotify playlists. “Wait, Wait, Wait” currently holds 2.5 million of those streams alone. The song also received strong radio support from the likes of WEQX, WRFF, WFUZ, WHSN, RadioBDC, WLZX, WEMF and more. 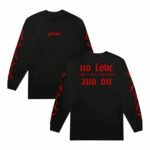 The band has toured and shared stages with the diverse likes of The 1975, Kongos, Cage The Elephant, Say Anything, RX Bandits, The Kooks, Royal Teeth, The Dear Hunter, Civil Twilight, Futurebirds, and Heartless Bastards, and has performed at SXSW and CMJ Festivals.